How Does House 2 Home Do Real Estate Better? It's our goal to provide the absolute best service at the absolute best price. That means we work hard to think outside the box and offer our customers not only the tried and true real estate methods, but the newest, cutting edge services AND we do it at prices equal to or lower than our competitors. We aren't just full service, we are FULL SERVICE PLUS!! ► Free comparative market analysis (CMA) to determine the true value of your home in today’s market. ► Online presence, including MLS, Zillow, Trulia, Realtor.com, H2HRealty.net and more! ► Facebook posts of listings. ► Facebook “live” listing posts. ► Carousel advertising, mobile conquesting and geo-fencing approach to online advertising that’s new to our area, and H2H is the first to offer this innovative approach in our area!  ► Facebook links to your listing on our website, H2HRealty.net. ► Special monthly Facebook promotions featuring unique kitchens, fireplaces, pools, etc. ► Your listing featured in our exclusive House 2 Home Realty Magazine of Homes. ► House 2 Home Magazine online version sent to thousands of e-mails every month. 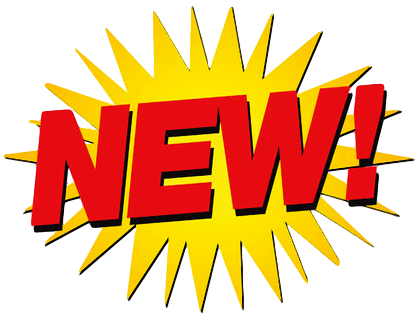 ► Signs and lockboxes for all listings. ► Free use of our H2H moving trailer, forever. ► Pack items you don’t want to take with you, and we’ll pick them up for our yard sale fundraisers. ► House displayed on large digital sign in a high-traffic area. ► House 2 Home Team Tours. House not being shown and no offers? Bring in our TEAM. ► We keep the money local. No franchise fees. ► Broker’s donate to local charities a portion of their commission and House 2 Home matches donations. We keep it local. ► 39 Brokers with over 200 years of Experience, specializing in Residential, Commercial, Lots & Land, Multi-family and Property Management. ► Live Chat with Professional House 2 Home Agents right on our website! H2H is home to the 2018 top-producing office with the most sales of any office in our Southern Illinois Multiple Listing Services area! There's a reason we continue to grow year after year ... We Do Real Estate Better! Call one of our experienced Brokers and schedule an appointment to see what we can do for you.